Good Saturday! There is nothing like waking up with a clear and concise plan for your day! The kids are going to hate me, but what kind of mother am I if they don't scream "I Hate You!" at least once this weekend! Why would they scream that?? It is a cleaning weekend, I am tired of walking into the play room to find wrappers of snacks passed and trash! So that room will be the boys job and Taryn's room looks like a tornado went off, and you know what is funny??? She can't find her gray boots! I wonder why?! It isn't very often I blog to blog... but today's card is definitely worth blogging. Our second release for Sale A Bration is right around the corner (February15th)!! The Painted Seasons Bundle should be at the TOP of that list! This item is FREE with $100 Purchase. Although with today's card I am only featuring the stamp set! The Global Design Project has the perfect theme challenge this week for this card with Down The Garden Path. Lets take a look at this card! You know that I drooled when I saw the succulents in this stamp set! 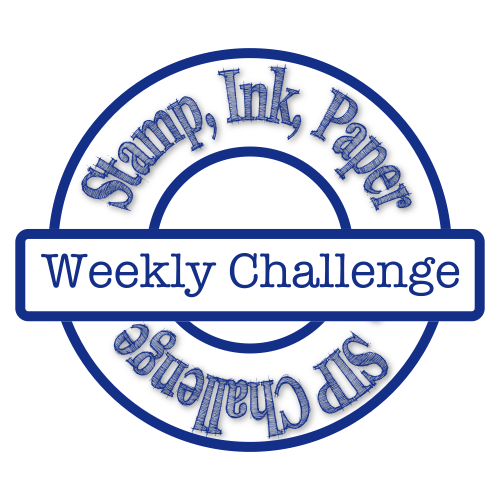 This is a DistInktive stamp and the detail in all of the stamps is amazing! This card has a nice base of Thick Whisper White card stock. The Rectangle Stitched Dies are never far from my reach anymore and I used them for my mat of Mint Macaron. The Whisper White layer has been stamped to make my own DSP of sorts with the succulent stamp using Soft Sea Foam ink. Once I got my desired pattern this layer was also cut with the Rectangle Stitched Dies. I created a bit of the pattern on my sentiment piece before stamping the Hello Beautiful with Soft Suede ink from the Butterfly Gala stamp set. The cool thing about the Painted Seasons Stamp Set is that they have coordinating dies available to purchase! I have used them to cut the Mint Macaron Leaves and Soft Sea Foam Succulent. A nice accent of Champagne Foil, Clear Epoxy Droplets and a Linen Thread Bow and this beauty was done! Thank You so much for stopping by today! I can't wait for you to get your hands on this! 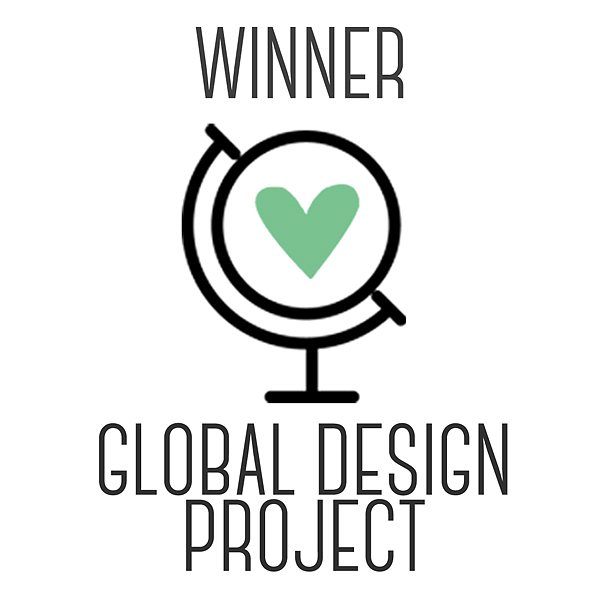 Don't forget to check out the Global Design Project for this weeks challenge! I am grateful if you choose to share content from this blog that you enjoyed. 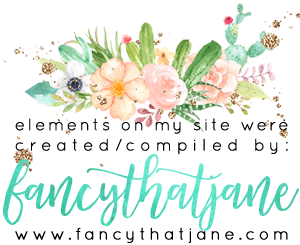 However, I ask that you give proper credit by linking directly back to the original post and mentioning me, Andrea Tracy-Tucker or One Stampin' Mother Tucker, as your source. Thank you!